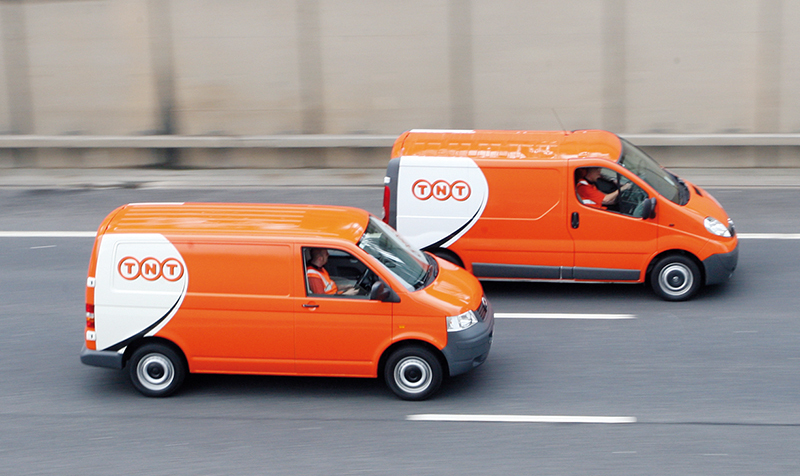 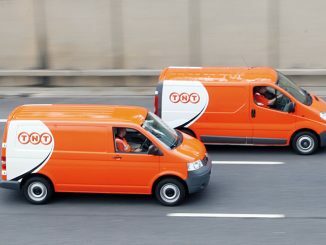 TNT UK made a pre-tax loss for the fourth year running in 2017, during a lengthened reporting period that brings the company in-line with parent company FedEx’s financial year. 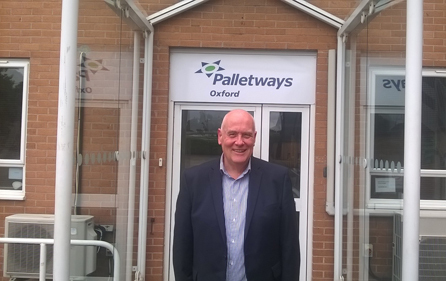 Palletways has appointed a former TNT UK manager to head up its Oxford operation, as activity at its new Abingdon site gets underway. 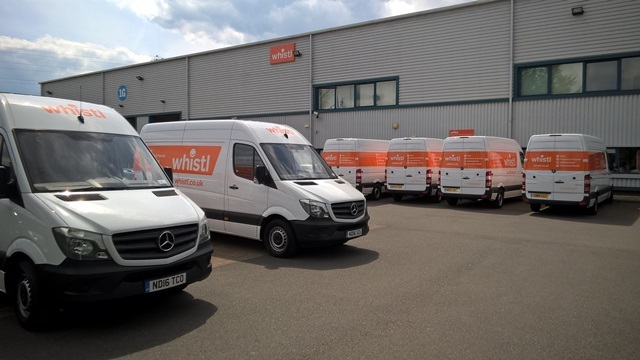 Whistl has added more than 100 new vans to its fleet in a deal worth £3m.